The queen sat upon her throne and bestowed myriad blessings upon her realm. 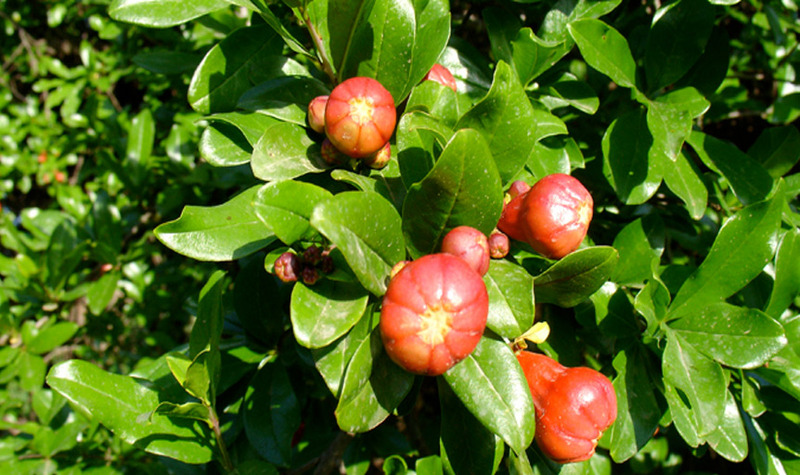 Ashwagandha is the gift she offered to empower life. Used for thousands of years to restore and rejuvenate the body and mind. this precious and sacred root is a foundation to build vitality and vigor for your journey. Make sure it says “Savesta” on the label.